I have written the following commercially released books, with hopefully many more to come in the future! 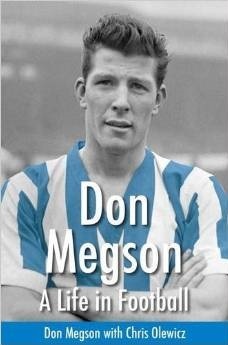 In Don Megson: A Life in Football, Sheffield Wednesday legend Don Megson retells the story of his life, Making his debut in 1959, he marshalled the Owls to five consecutive top six finishes, captained them to the 1966 FA Cup Final, and travelled the world. This book recalls the unique atmosphere of football’s golden decade. 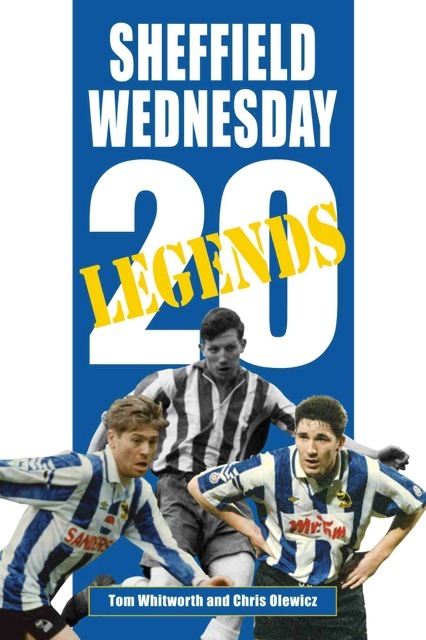 In 20 Legends: Sheffield Wednesday, authors Tom Whitworth and Chris Olewicz bring together the stories of 16 players, three managers – and one stand – to tell the story of Sheffield Wednesday, one of the great English football clubs. They evocatively describe the inner motivations of the players during their time at Hillsborough.